ENGLAND head coach Eddie Jones turned his sights on Wales after yesterday’s crushing win over France made it two wins from two Six Nations games. England backed up their superb victory in Ireland with a 44-8 defeat of Les Bleus at Twickenham. 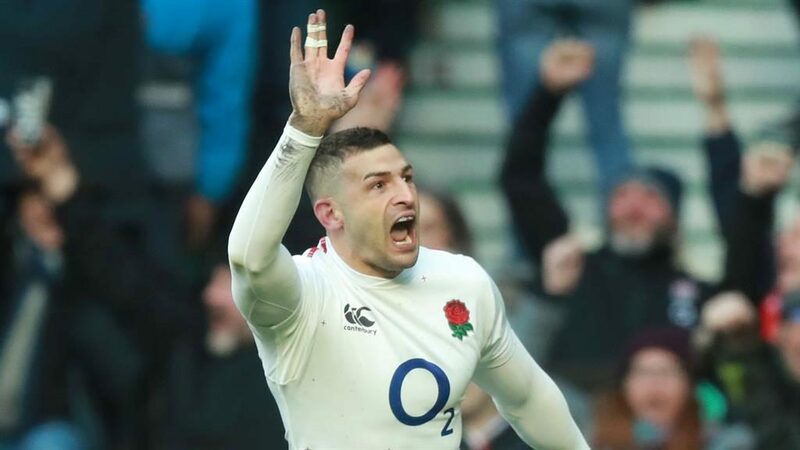 Jonny May scored a first-half hat-trick and there were tries for Henry Slade and Owen Farrell, plus a penalty try.